Andrew Heming's Blog: Bulking vs. Cutting Exercises? When it comes to training for physique enhancement, terms like bulking and cutting are commonly used. Sometimes they are attached to a certain exercise and you will hear/read things like, “this is a bulking exercise” or “this is a cutting exercise”. But are there really bulking and cutting exercises? If your goal is to burn fat, should you really be using different exercises than someone trying to build muscle or strength? To answer this question, let us first take a very quick look into the history of bodybuilding and the fitness industry. Since the dawn of muscle magazines, intelligent writers have written about the best exercises for building muscle. When you read about training to build maximum size, you will see exercises such as: squats, deadlifts, bench presses, standing presses, dips, rows and pull-ups given top billing as the best of the best to pack on slabs of rock-hard, shirt-splitting muscle. To this I completely agree. Gyms are full of young guys doing endless sets of cable crossovers and all sorts of cute little curl exercises in a futile attempt to gain size. If you want to gain size, the exercises mentioned about (and their variations) are the ones you need to get big. Where it gets more tricky is when it comes to what you read about cutting. Traditionally bodybuilders have done more isolated exercises when prepping for a show. However, they also follow extreme diets and often add a lot of extra energy expenditure through longer training sessions and extra cardio. Based on what real-world evidence and research tells us, we know that nutrition is the number one priority for fat loss. Therefore, I would wager that the extra isolation exercises the physique athletes do are probably just burning a few more calories and developing a small amount of hypertrophy in specific areas. When everyday people at gyms try to use these same exercises to get cut without the extreme diet and hours of weekly resistance training they fail miserably. As a result, the industry has turned out innumerable useless gimmicks all promising to cut fat off the problem spots with effortless ease. While the spot-reduction garbage products never have and never will work (that is of course unless you also follow proper diet and complete exercise program that is mentioned in the fine print on the adds – and is what really works), they have worked at convincing people that there are small, isolation exercises that can be done to cut fat. In reality, there are not bulking and cutting exercises. You can however classify exercises as multi-joint (e.g. squats) vs. single joint (e.g. biceps curls). Function/Performance: moving more joints together is how the body works in real life. Improvement in multi-joint exercises will transfer into real-life performance. Strength: they allow more muscles to be used at one time, more weight to be used and while harder to do they are easier to progressively add weight – which is how you get stronger. Lean muscle mass: when trained with a higher volume, they build muscle size for the same reasons they build strength – more muscles used, more weight used and easier to progressively add weight. Fat loss: more muscles used and more weight lifted help burn more fat by burning more calories, building more metabolism-boosting lean muscle and increasing EPOC (post-exercise oxygen consumption – i.e. extra metabolic boost after hard training as you recover from the session). Time efficiency: More muscles at once means less total exercises needed and that saves you training time and lets you get more results for the time you put into training. As you can see from the list above, these exercises should be prioritized by any healthy individual for almost any goal. Note: the better you are at selecting great multi-joint exercises and doing them with great form, the less amount of single-joint isolation work you will need. 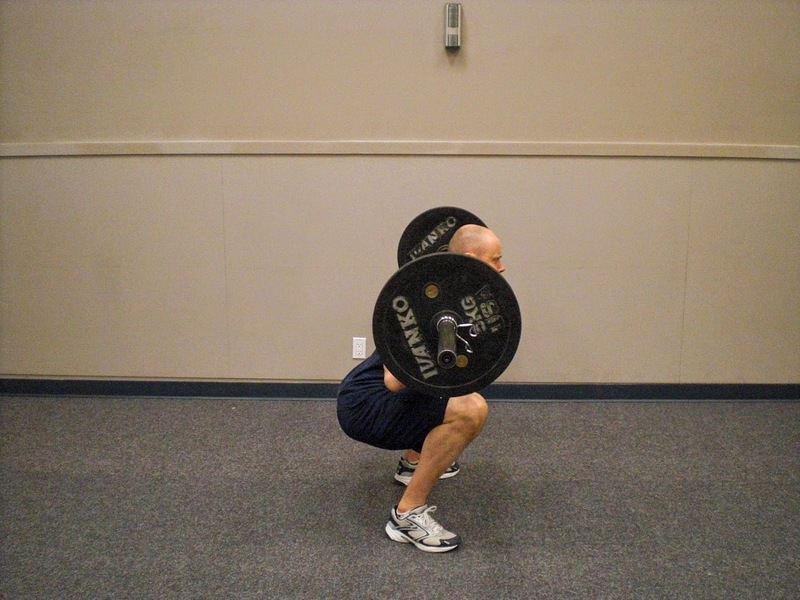 The key thing to understand about single joints exercises is that they are ineffective when used on their own. Single joint exercises are best used as an accessory to and not a replacement of multi-joint exercises. Just doing cable crossover and curls will not give you a bigger upper body (it will just wreck your posture). Just doing inner/outer thigh machine and ab work with not give you a flat stomach and slim hips and thighs. 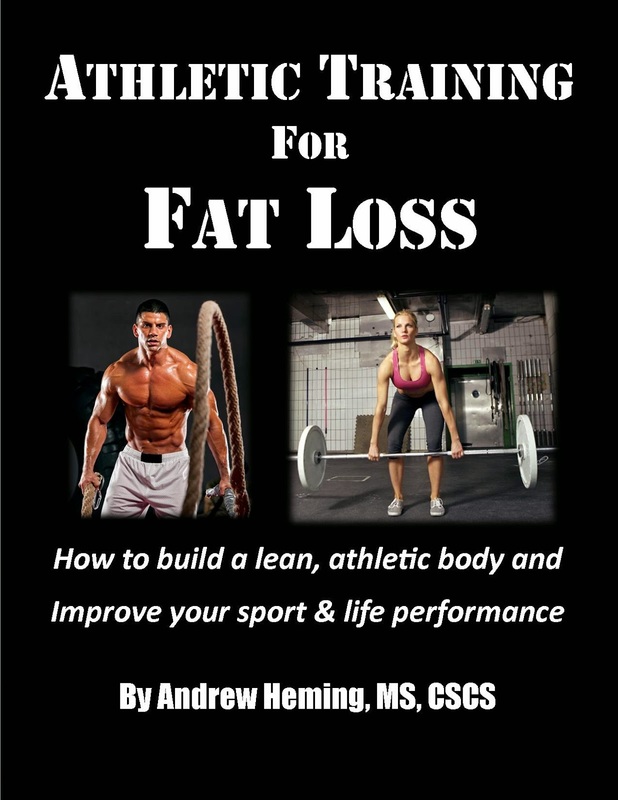 Also, if you are looking for an effective way to cut fat off your body and improve athletic performance, check out my ebook Athletic Training for Fat Loss. While there are thousands of exercises that can be used, there are only a relative small handful of ones that will really deliver amazing results in a time-efficient manner. Never fear that an exercise will make you bulk up undesirably. Regardless of your goals, make the appropriate versions of these exercises the foundation of your training program. Then adjust the training variables and your nutrition to what is appropriate for your training goals and you will achieve success.